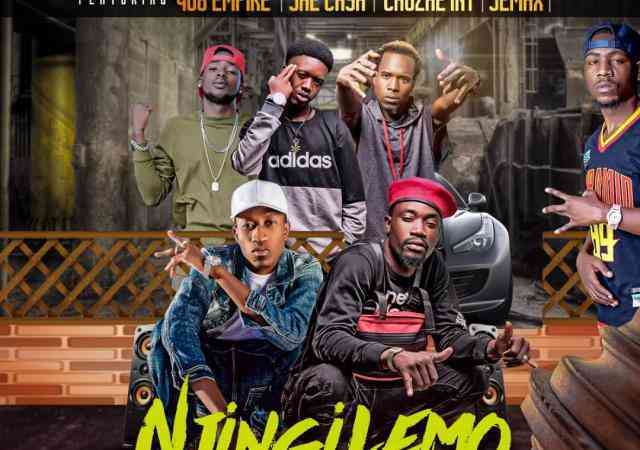 DJ Joe Brown teams up 408 Empire, Chuzhe Int, Jae Cash and Jemax on his brand new record called “Njingilemo“. 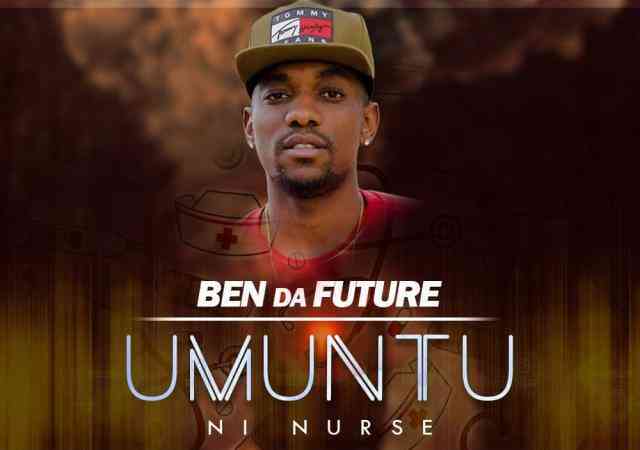 Future Ya Know Music head honcho – Ben Da Future comes through with a new sound track tagged “Umuntu Ni Nurse“. 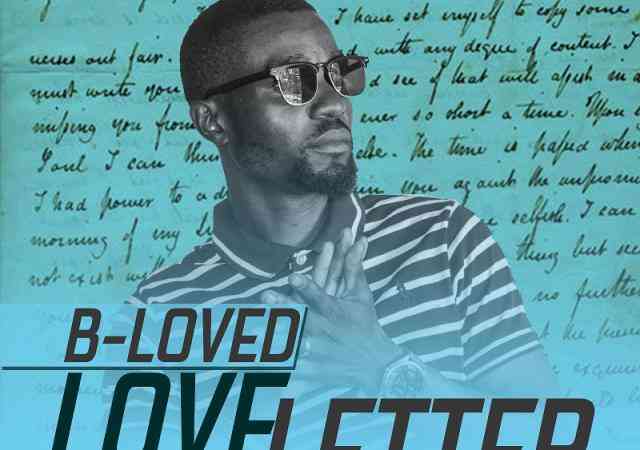 Super gifted music sensation – B Loved has released his brand new song called “Love Letter“. 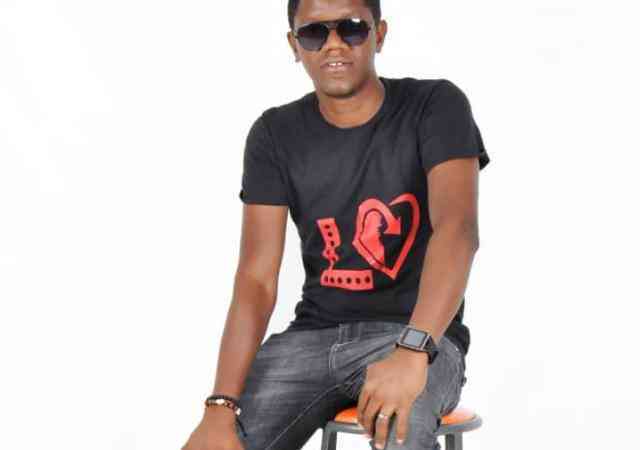 Recording artiste – LEmmy1 has finally dropped his long awaited music project called “Nizoona“. 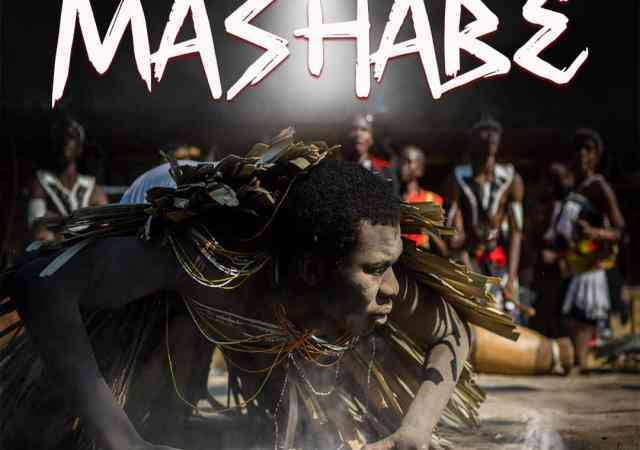 Talented music artiste – Erijay join energies with producer/recording artiste – Silva on his new tune called “Mashabe“. 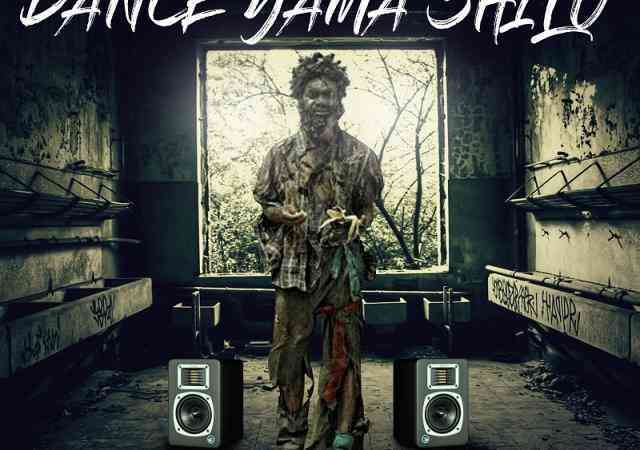 Drums Entertainment presents P Jr Umuselemani with his brand new song offering called “Dance Yamashilu“. 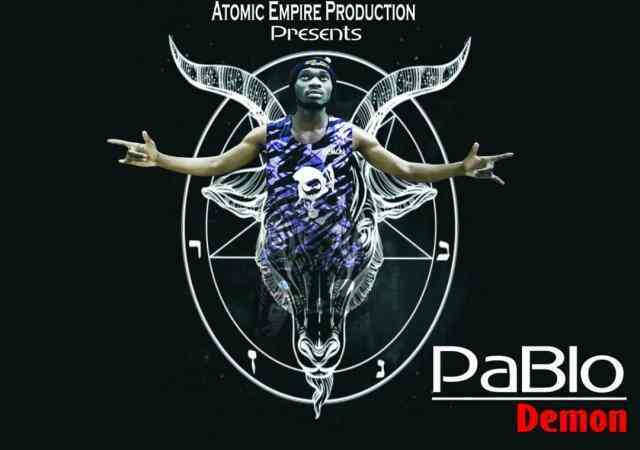 Recording artiste on the rise – Pablo teams up with rising talents – Mos B and Flox G on his new song called “Demon“. 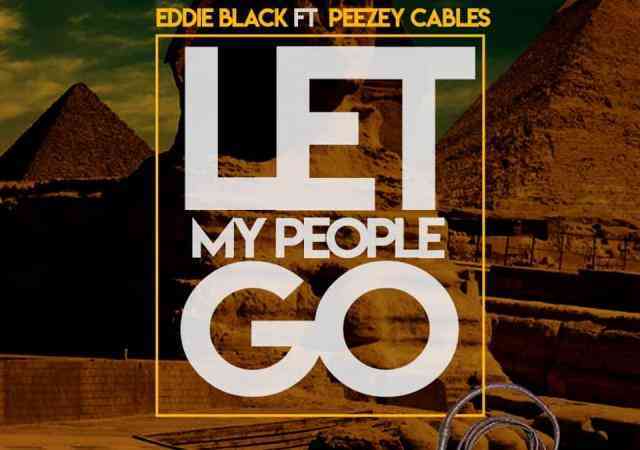 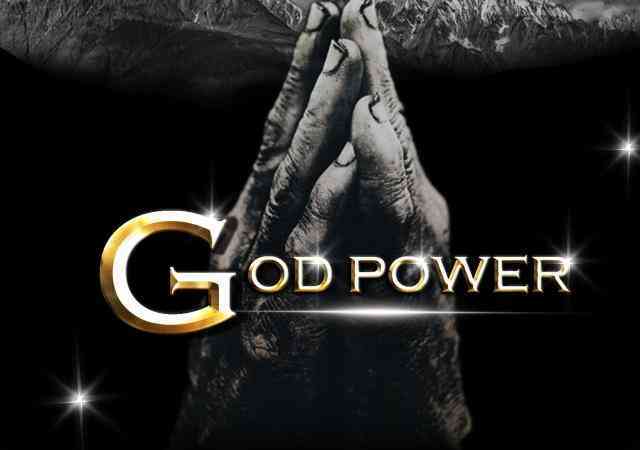 Gospel music sensation – Eddie Black teams up with Peezey Cables on his brand new song titled “Let My People Go“, following the release of another impressive tune called Kalenga Nimwe. 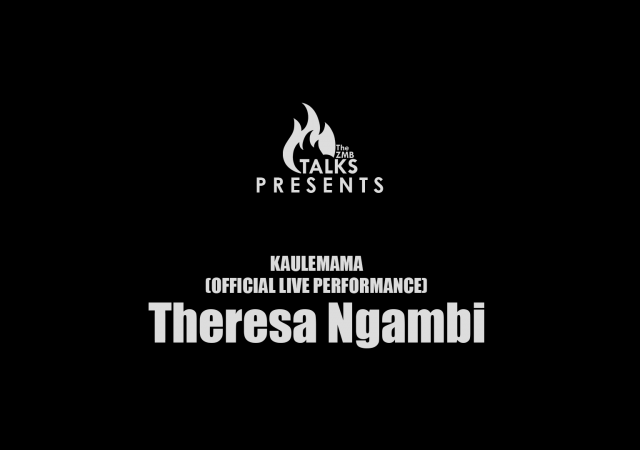 Courtesy of the ZMB Talks, here’s the Official #theZMBTalks Acoustic Live Performance of Theresa Ng’ambi‘s song called Kaulemama. 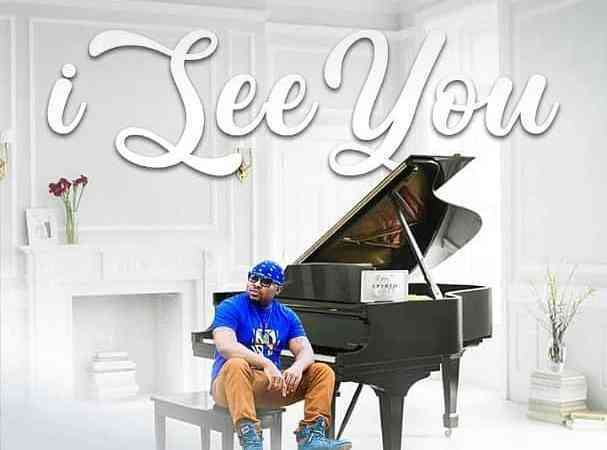 Here is a brand new single for 2019 by Ty2 titled “I See You“, produced by Miikii and Drex for HOD Studio, written by and all vocal performance by Ty2. 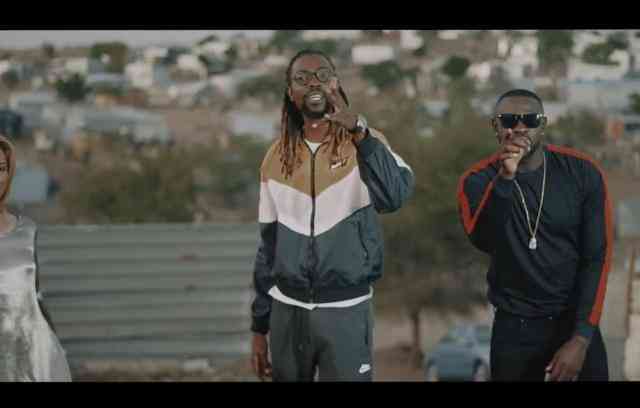 Jay Rox teams up with Namibian award winning Hip Hop artiste Dice & Odie The Poet to thank God for the process that led to the blessings they’ve acquired thus far. 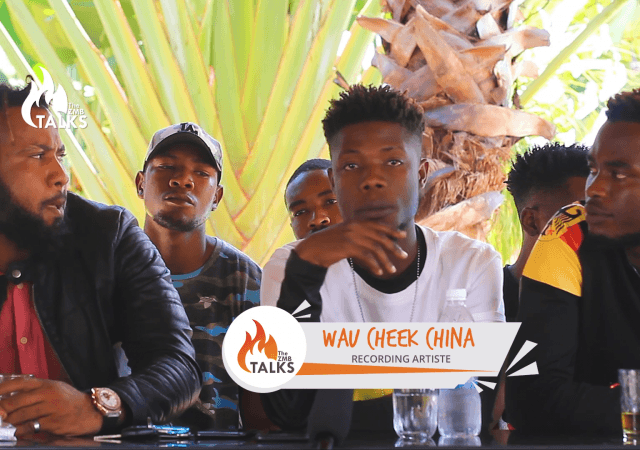 Wau China talks moving on from 408 Empire to join Crack Squad Unruly, in this exclusive interview featuring Commander Raffiq and his regular collaborator – Tao Giizy. 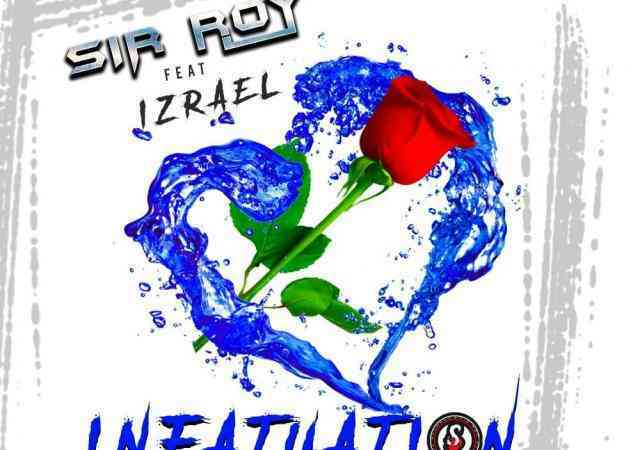 Sir Roy continues impacting and contributing to the ever changing Zambian music scene with two new singles which are enriched by Zambia’s very own world class vocalist – Izrael. 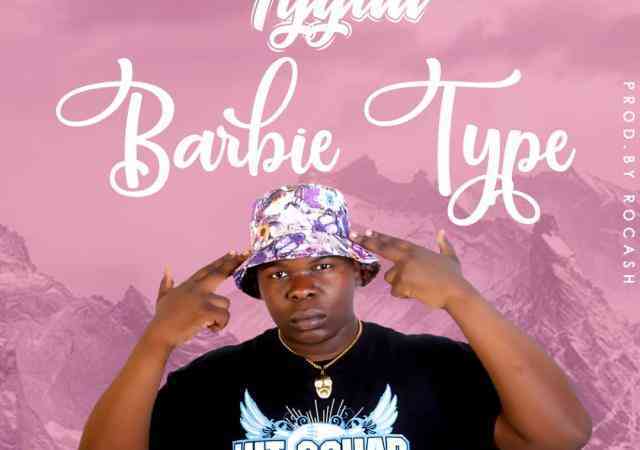 Tyguii comes through to highlight the unique vibe of his vocal prowess with a new record dubbed “Barbie Type“. 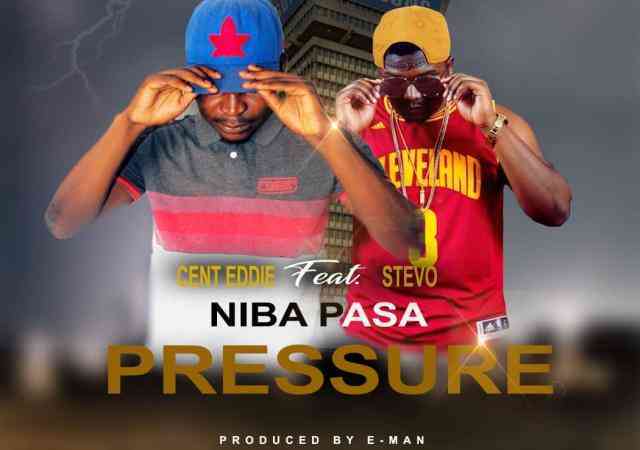 Top class vocalist – Cent Eddie has dropped his latest masterpiece tagged “Nibapasa Pressure” featuring the Rap Guru – Stevo. 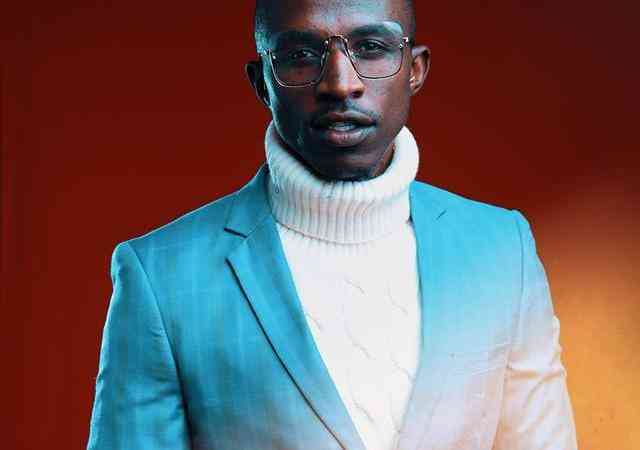 J.O.B is out with a new song which aims at moving the bodies and hearts of the listeners in a “non-toxic”, yet ecstatic way. 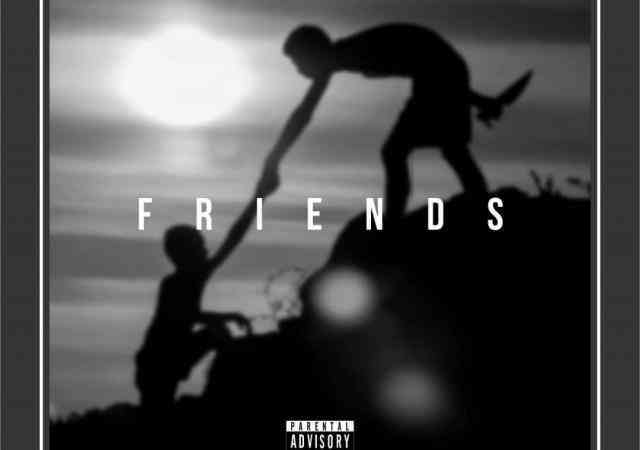 Immensely skilled dance hall sensation – Ice Kid Lowkey teamed up with Timo on his new single tagged “Friends“. 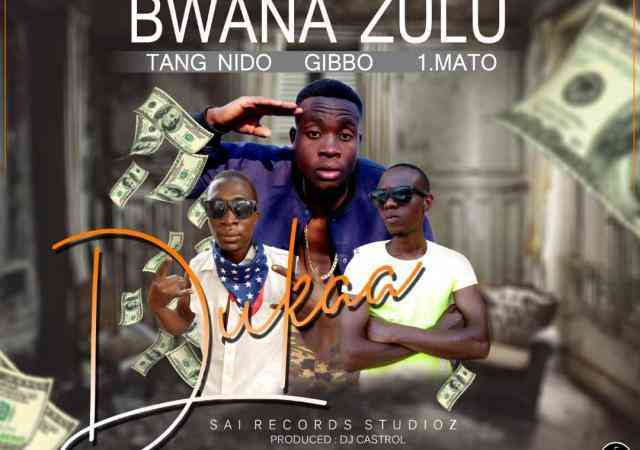 Music artiste – Bwana Zulu comes to highlight his skill in a song titled “Dunka” featuring 1mato and Tang Nido. 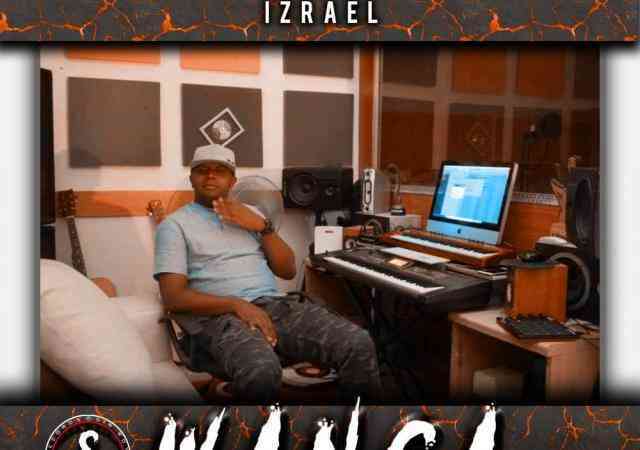 (C) 2017, Zambian Music Blog, All rights reserved.